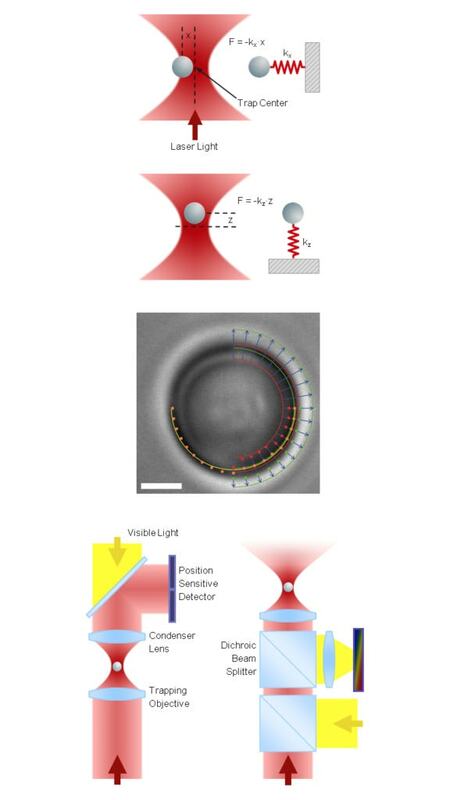 Microscopic objects – like individual nano or micro-particles, cells, cell compartments, single or clustered molecules – can be trapped securely inside the center of a strongly focused laser beam. When an external force is acting on the trapped object, it deflects from the center of the trap. The deflection depends linearly on trap stiffness k and force F.
Any trapped object experiences various external forces: Atoms or molecules of the surrounding medium induce Brownian motion in all three dimensions, depending on temperature, viscosity and the presence of obstacles in proximity. Macroscopic fluid movements cause drag forces. Electric fields, bulk or surface charges may generate electrophoretic or electroosmotic forces. Particularly, single molecules bound to the trapped object can induce forces of broad variety and magnitude. The application of a force generated by an optical trap to a single molecule will gain vast insights into its molecular structure and elasticity, binding properties and kinetics. Generating and metering various forces requires a reliable force measurement capability in all three dimensions to allow for a maximum degree of experimental versatility and freedom. Thus, force detection must be accomplished by precisely measuring the deflection of the trapped particle in each direction. 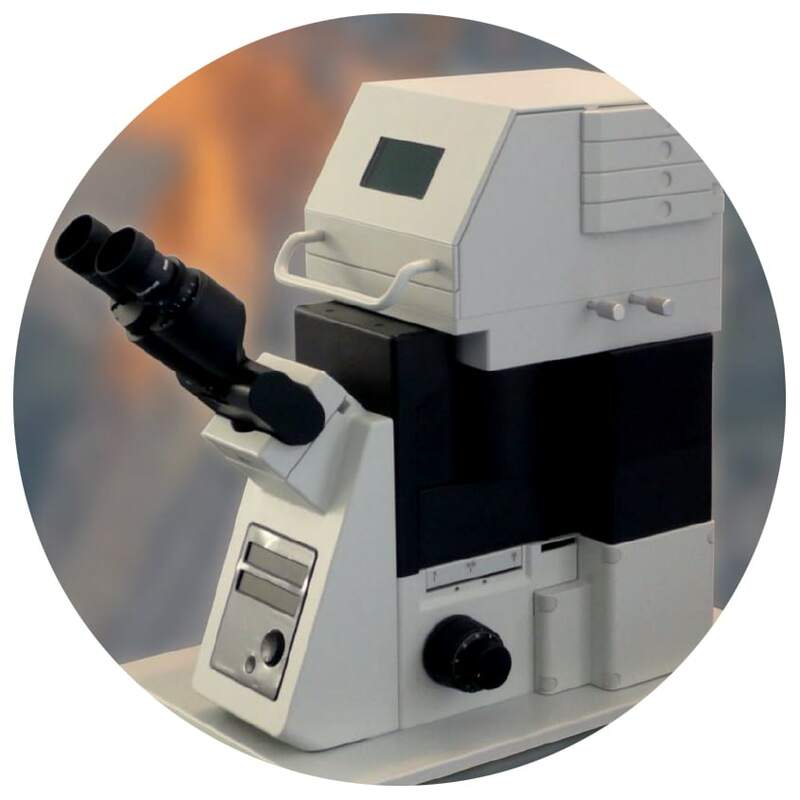 PicoTweezers utilizes a sophisticated and easy-to-use video analysis for particle detection, tracking and force measurements. 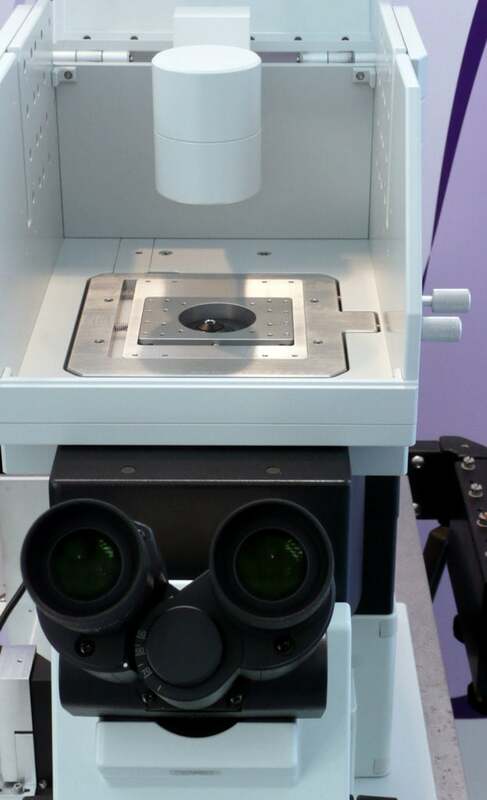 It provides the largest field of application since it avoids common optical tweezers’ calibration difficulties, system instabilities, as well as experimental and spatial restrictions. 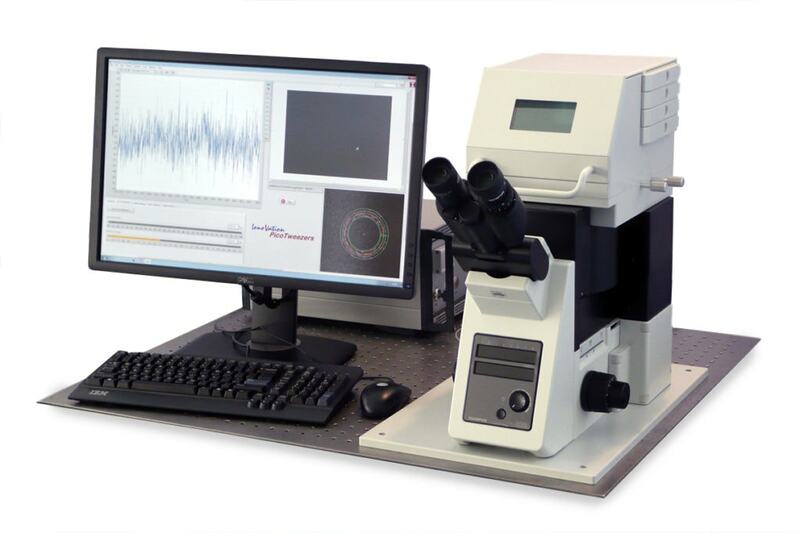 The entire video detection is integrated into the optical pathway between laser and optical trap. Since the diameter of the trapped object is permanently monitored, any particles of interest can be trapped and compared with previous ones on demand. Video detection is unsusceptible to disturbing particles that occasionally may be trapped together with the measured object. When trapping particles of interest close to interfaces (bottom or ceiling of a sample chamber, artificial or biological membranes, etc. ), video analysis delivers an interference-free force signal. The PicoTweezers system includes two cameras. One is imaging the surrounding area of the optical trap, and a second high-speed CMOS camera simultaneously surveys the magnified image of the trapped particle. The software analyzes both the position and size of the particle in real-time by edge detection and converts them into a force. Force calibration in three dimensions is conducted by an automated routine moving the surrounding medium via the 3D piezo stage using Stokes’ drag force law.